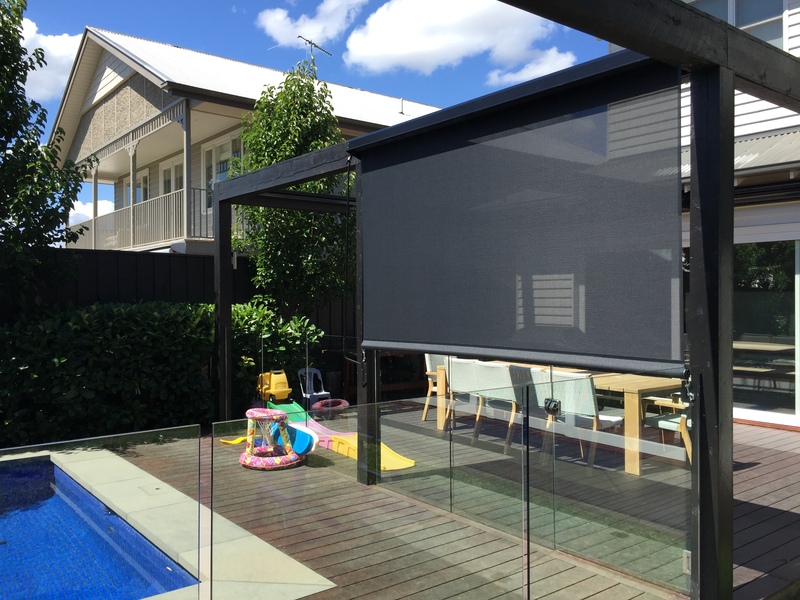 Home/Outdoor Awnings & Blinds/How Outdoor Blinds beat the Australian heat! Australian summers are not known for their subtlety. As much as we Aussies enjoy the beach lifestyle, our warmth and summer days come with a risk. With the number of heat strokes and other heat-based injuries on the rise, it is evident that the heat can be a literal killer, and that anything you can do to protect yourself and your family from it is worth looking into. For most people, this limited to turning up the fan or air conditioning, but that can create its own problems, using more energy and costing the planet and more in bills at the end of the month. 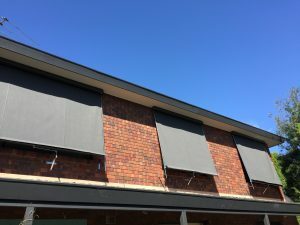 This means that people are looking for other means to control temperature during our hot Melbourne Months, and that can be done efficiently using outside blinds. 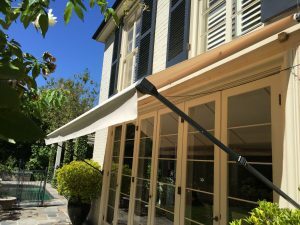 Outdoor awnings and blinds actually take the pressure off the use of air conditioning and in some cases you don’t need it at all. Outdoor blinds have had a very simple beginning, in the ‘olden days’ people would just roll up a piece of canvas developments over the years lead to the “Sunblind” style outdoor blind pulled down with a stick and held by side rails (guides) which is very functional and still available today. But this is 2019 and we have come a long way from the old style outdoor blinds now. 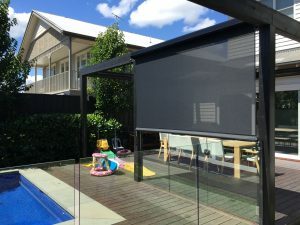 Outdoor blinds can now be automated and put on a timer or using an app on a smartphone incorporating some automated hardware. While this may sound pretty modern, it is worth keeping in mind as we discuss how blinds can help regulate a home’s temperature. Just by opening and closing, there are a number of ways in which blinds can help regulate the temperature of a home by regulating the amount of sunlight that gets into the home: Obviously, the more that the blinds are open the more sunlight that passes through the windows, and therefore the hotter the home will be; while great during the winter, it can be horrible during the Melbourne summer. Thus, keeping outdoor blinds and awnings shut during the hot days can help keep the home cool and help conserve energy. As an advanced tip, it may be a good idea to keep the blinds open a little bit, especially if the windows are kept open. That little crack may be just enough to allow for some air circulation in the home and help cool the home down. This is especially great if the current can be manipulated to come from the shaded section of the home and into the brighter area; this draws cool, or at least cooler, air into the house and at least creates a nice little breeze inside the home. While the open blinds may warm the house a little, the breeze may offset that by a greater amount, creating an overall cooler environment. The colour of the blinds is another option. The lighter the blinds are the more effective they are at reflecting light away from the house, and the more light thus reflected also reflects heat, helping to keep the house cool. This means that if you want to maximize the amount of heat reflected from the house then you should be using white blinds. However, as with partially open blinds, it is possible to create a breeze by using the colour of blinds to create a temperature differential between the areas of the house. 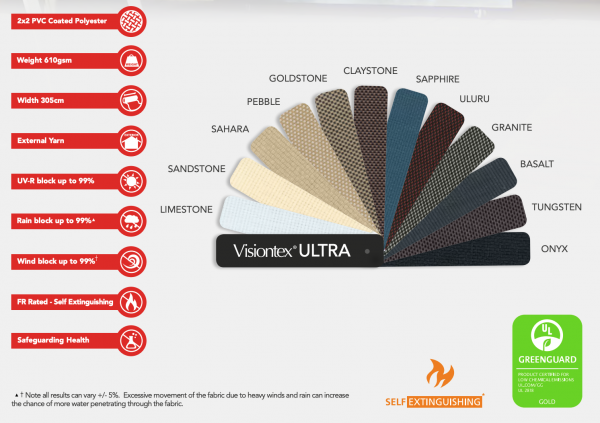 Of course, design plays a key element in selecting your outdoor fabric as well, the fantastic advancement in outdoor fabrics has shown an explosion of densities, colours and designs. 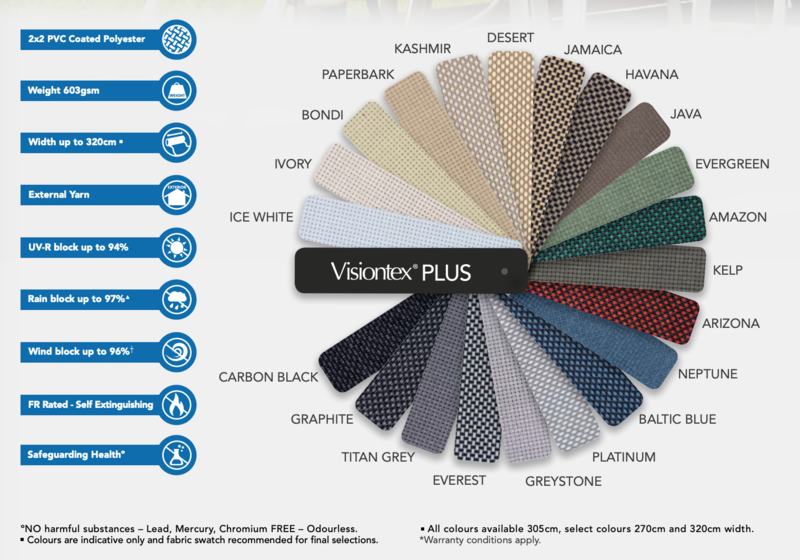 Not all fabric types can be applied to all styles of blind – check yours before falling in love with a particular colour! For most people, once the blinds are set they require a manual operation to be used. However, it is possible to use some automated systems to modify that options somewhat. Obviously, the amount of daylight that an area receives will change throughout the day; if that can be properly timed then the opening and closing of blinds can be set to a timer which operates the blinds. For those who track the temperature of their home through a smartphone app and have set up the appropriate software, it is possible to use another app to open or close the blinds, thus better controlling the temperature of the home. All told, for someone who is willing to invest the time and money, it is possible to find some great ways to optimise your home’s temperature and thus cool and reduce energy use efficiency. Better yet, this can be done from outside the home, making this is a great option for those who spend the day at work and want to avoid coming home to a hot home. Ultimately, how much control you have over the home’s temperature is up to you and how much you are willing to invest in terms of time and money. Outdoor blinds and awnings will give an immediate return on your investment by reducing your cooling costs, not to mention reducing your homes carbon usage. 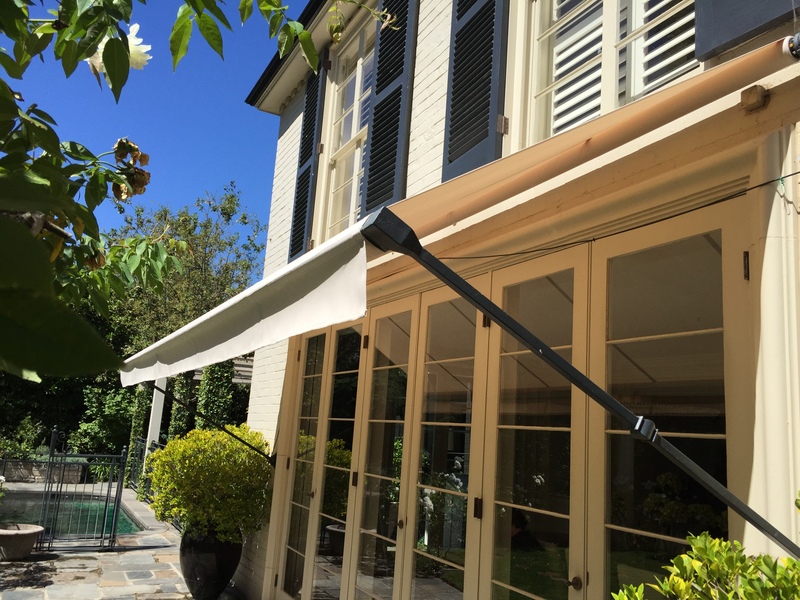 Blinds and awnings have been protecting Melbourne homes during summer years. The new innovations in the ranges have made them even more efficient. This can protect your home and family and make for a much more comfortable summer, and when combined with a nice cold drink may even make them more bearable.